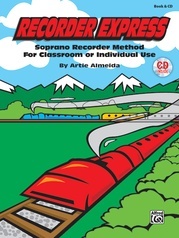 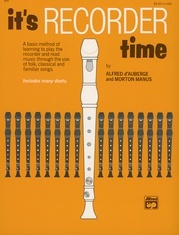 Learn to play the recorder and open up a brand new world of musical knowledge with this exciting method from Alfred. Beginners of all ages can start their journey to a lifetime of musical enjoyment. 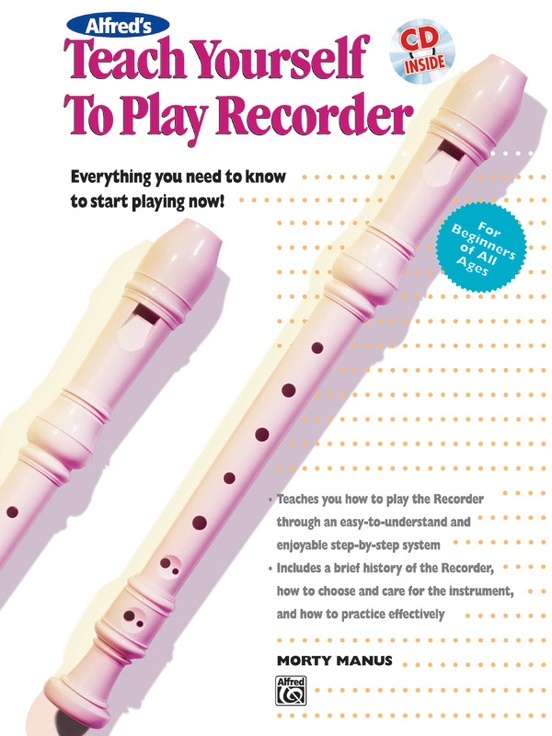 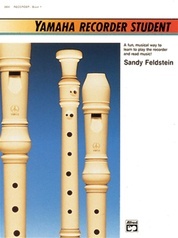 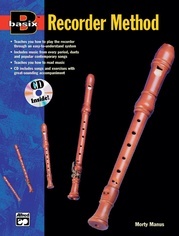 Beginning with the fundamentals, you will learn about choosing a recorder, how to care for your very own, how to hold it, producing a tone, and getting acquainted with standard musical notation. 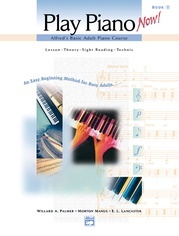 You will then move right along to playing different notes and songs, lesson by lesson, all while continuing to increase your knowledge of reading and understanding standard musical notation. 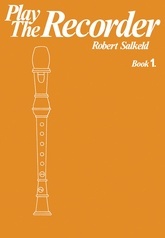 You will be exposed to many periods of music history, from the 16th-century beauty of Greensleeves to When the Saints Go Marching In, Amazing Grace, La Bamba, This Land Is Your Land and dozens of others. 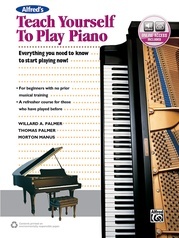 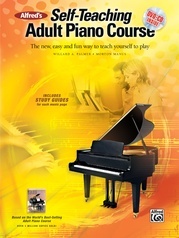 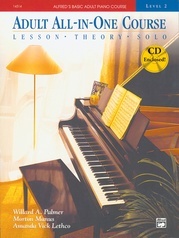 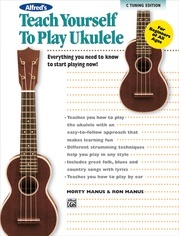 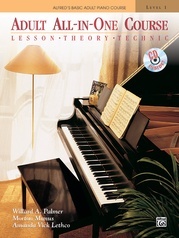 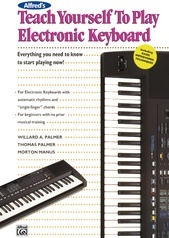 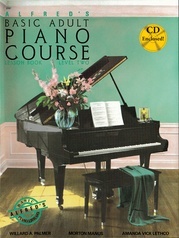 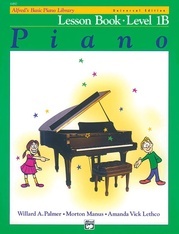 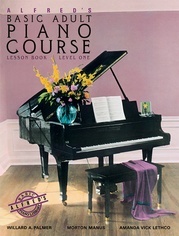 The accompanying CD provides a helpful reference for play-along, practice, and duets.